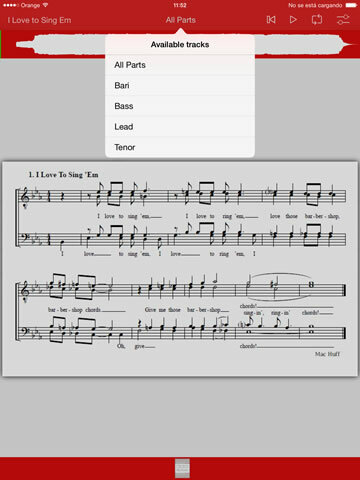 LearningTracks is the best way to learn and practice your favorite musical pieces. Get It Now For Just $2.99! Also, don't forget to contact us if you have any question. By using LearningTracks for your learning activities, you get a professional and easy to use app that takes little work to set up. 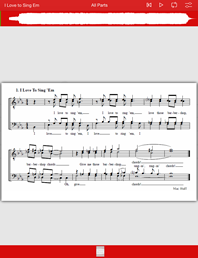 Listen while you read the sheet music. 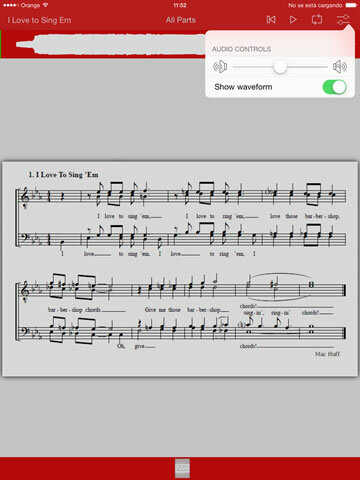 Thanks to its simplicity and straightforward user interface you will find the app very easy to use letting you concentrate on the learning experience. 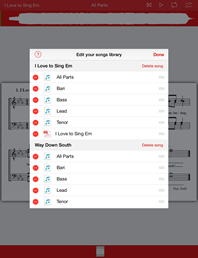 Keep all your songs organized within the songs library thanks to the library manager. 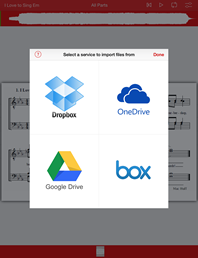 Import files from other apps through the “Open in…” option (if the source app supports it). 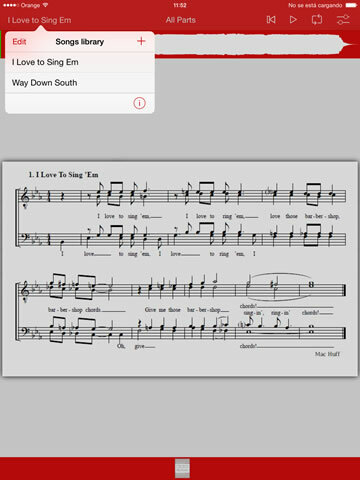 LearningTracks also comes with built in support for multiple tracks per song. You can change between tracks very fast with the integrated tracks selector. 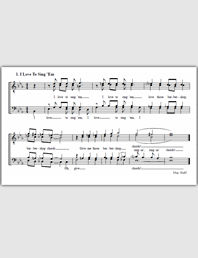 You can also have multiple sheets per song, giving you a lot of flexibility and customization options for your songs library. We are constantly thinking on improvements and will update the app with new useful and powerful features!